Counted among the most ancient tarot spreads, the Celtic cross reading is also one of the most complex and hardest to master. Though it requires an experienced reader, this particular spread is one of the most precise divination methods. What is this kind of tarot reading? Just like other spreads, most notably the 3-card tarot spread, there are several variations for the Celtic cross. One of them was notably showcased by Arthur Edward Waite who is also behind the Rider Waite Tarot. As such, the Rider Waite is ideal to perform a Celtic cross reading. However, it is absolutely possible to use the Tarot de Marseille for it. Some psychics also use it with their oracle cards. This kind of reading can be done with 10 or 11 tarot cards. Most of the time, only the major arcana are used for this method. What does the Celtic cross spread mean? It is special in that it does not merely give a short positive or negative reply. The Celtic tarot spread brings some enlightening details about a complex situation, helping you to understand all the different threads tangled in that problem. Indeed, the Celtic cross tarot spread offers an analytical reading of the situation from various angles. This is why you need so much precision to perform a Celtic cross tarot reading. How can you perform a Celtic cross tarot reading? To do so, you first need to shuffle, cut, and stack the tarot cards, before laying them before you in a row. As mentioned before, this spread can be done with 10 or 11 cards, which must be drawn according to the Celtic cross method. How can you interpret the tarot during a Celtic cross reading? The 1st Arcanum represents the environment currently surrounding the person. The 2nd Arcanum refers to the various obstacles that person has to face. The 3rd Arcanum suggests the best possible outcome for the current situation. The 4th Arcanum showcases the past, and how it influences the current problem. The 5th Arcanum focuses on the influence of a relatively recent past. The 6th Arcanum unveils what might soon influence the situation. The 7th Arcanum shows the person’s current state of mind. 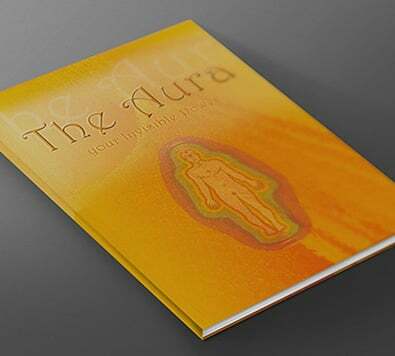 The 8th Arcanum hints at the physical environment and outside elements affecting the person. The 10th Arcanum refers to the outcome of the various influences mentioned throughout the reading. As such, this 10th card can thus offer some answers to the problem.